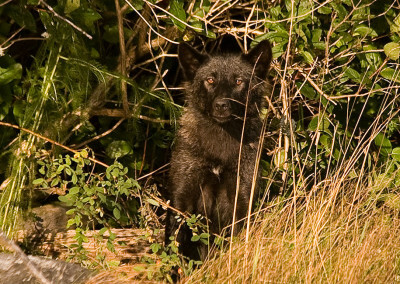 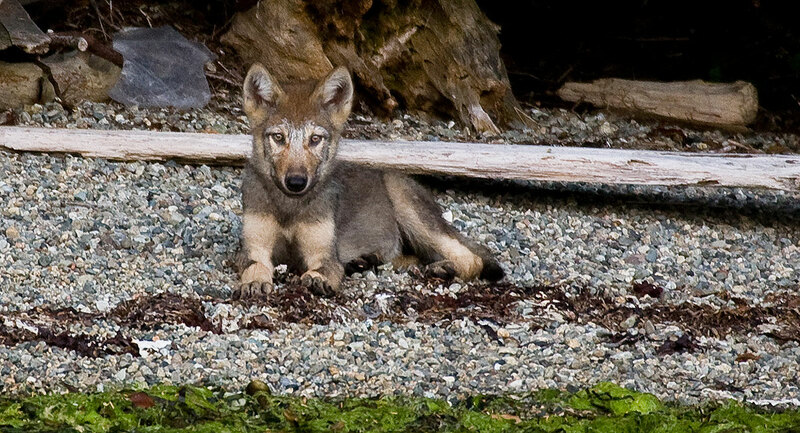 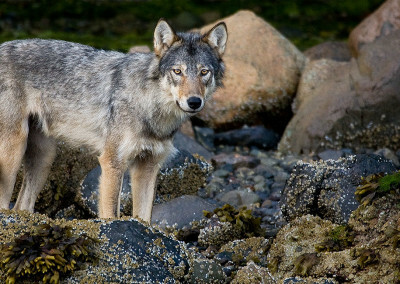 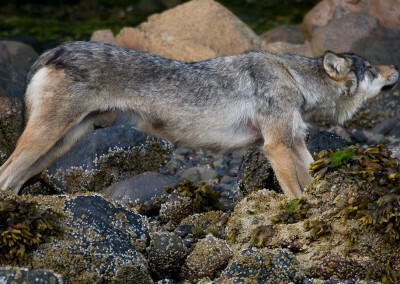 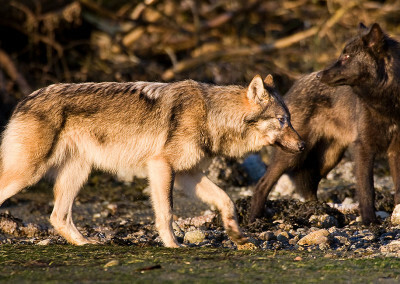 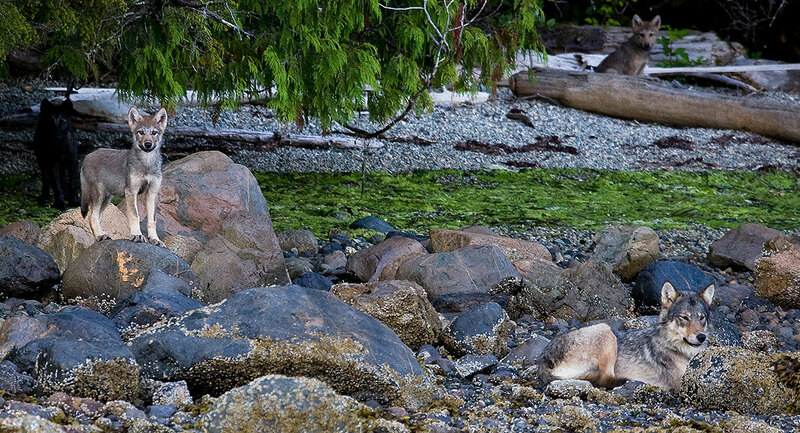 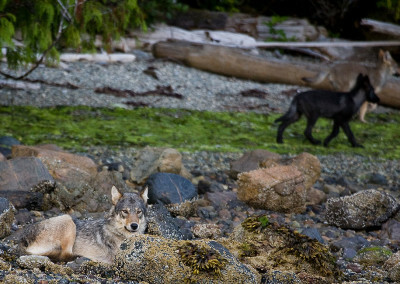 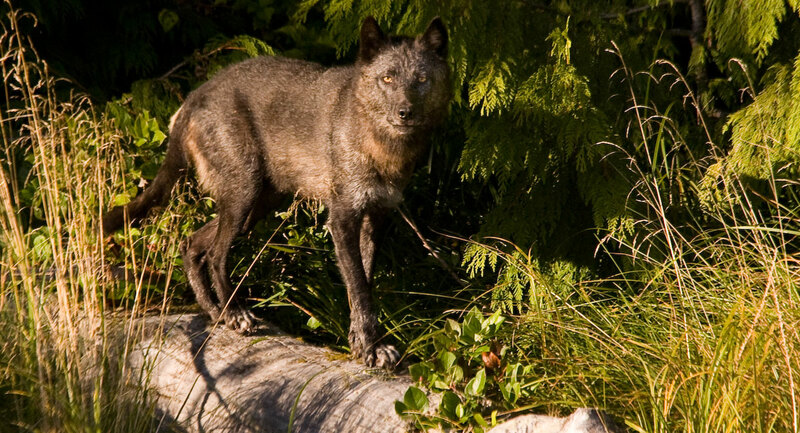 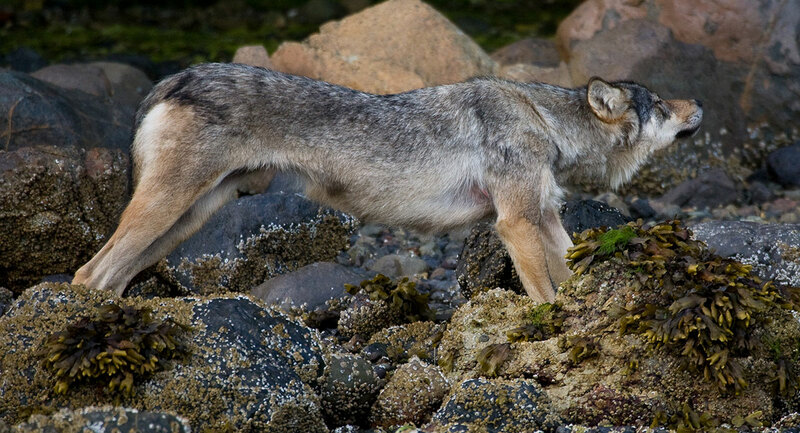 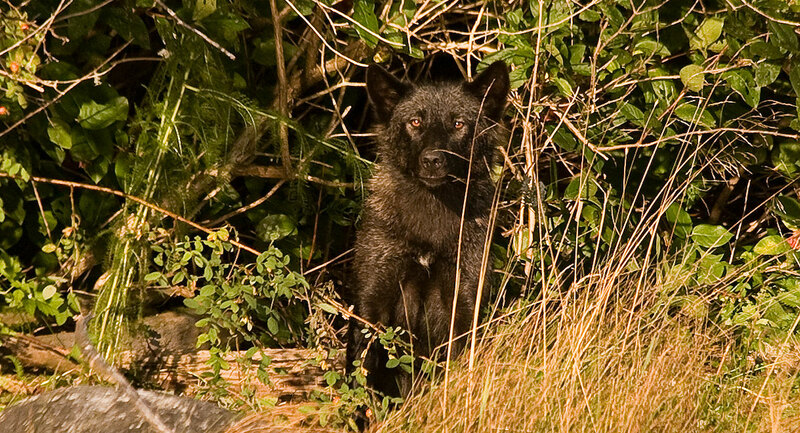 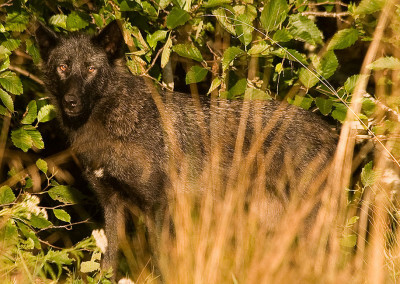 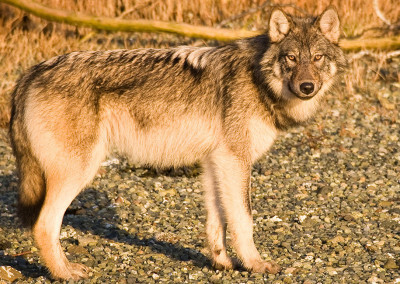 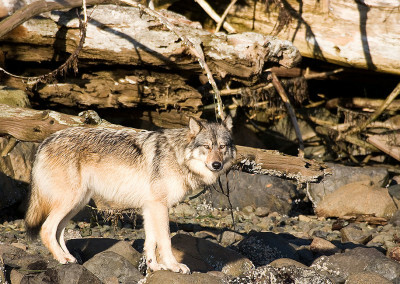 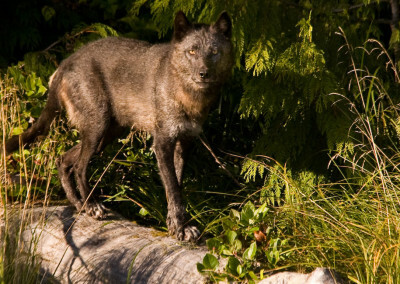 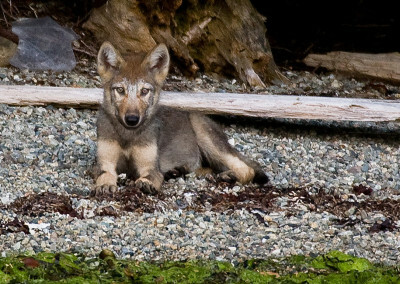 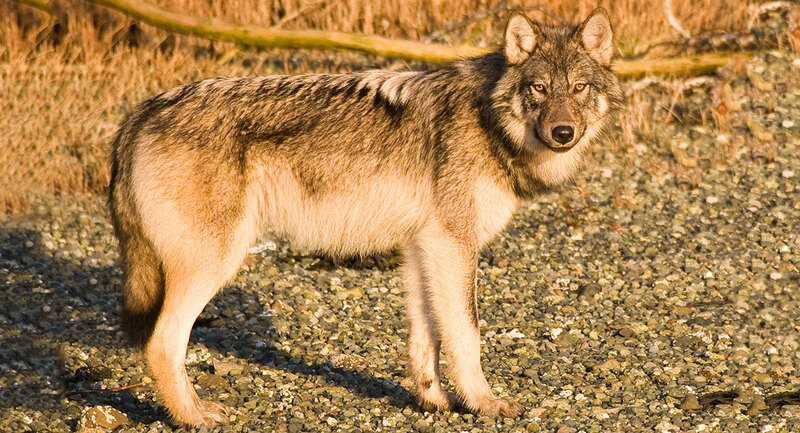 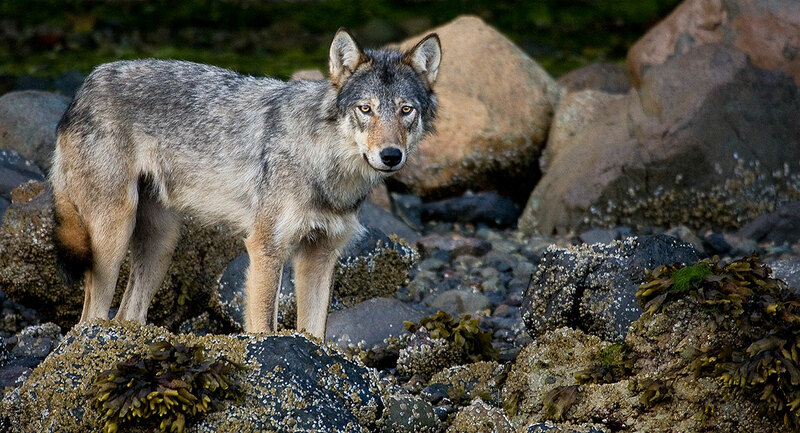 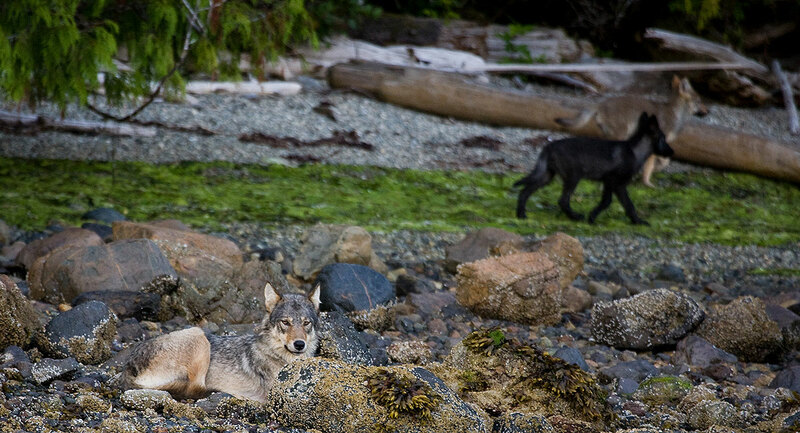 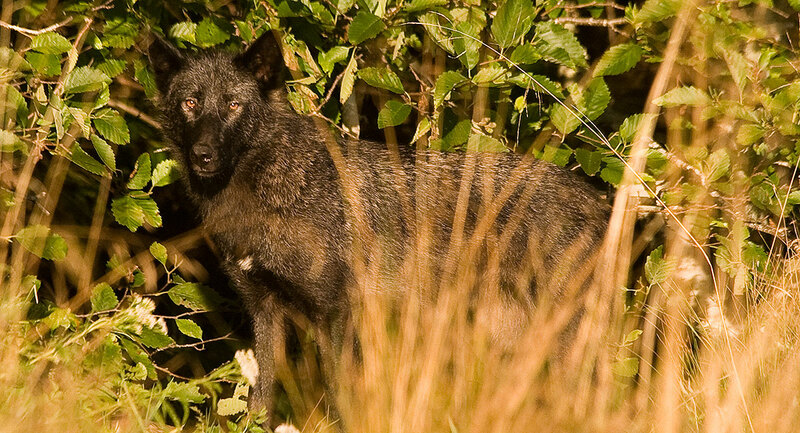 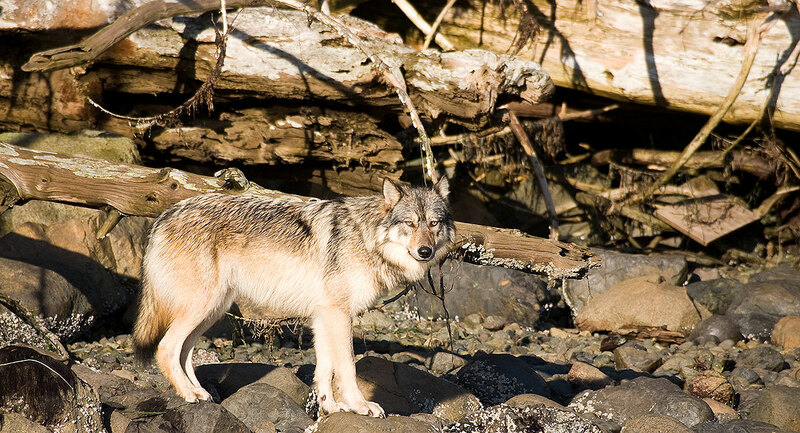 Wolves are common in Tofino now and are beautiful animals. 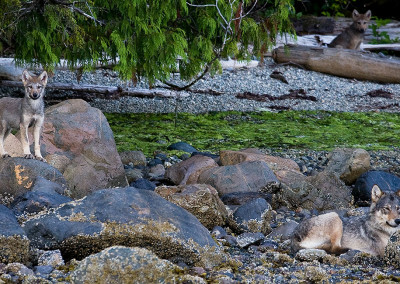 And don’t worry, clap your hands and they are gone. 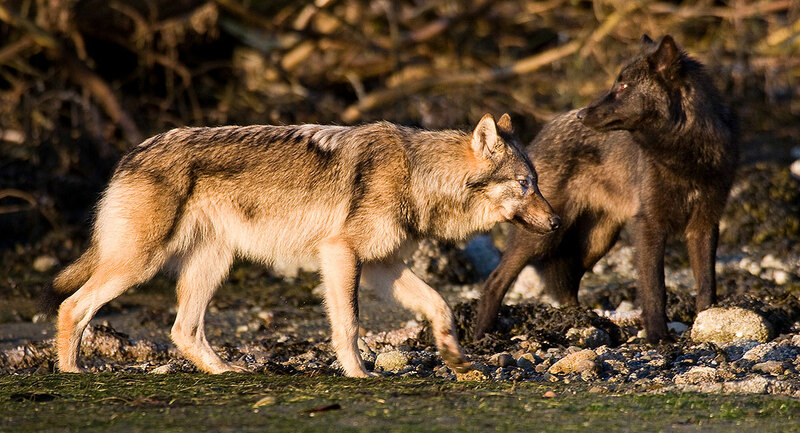 They don’t like loud noise.